Lake Country is BC’s Fastest Growing Community. 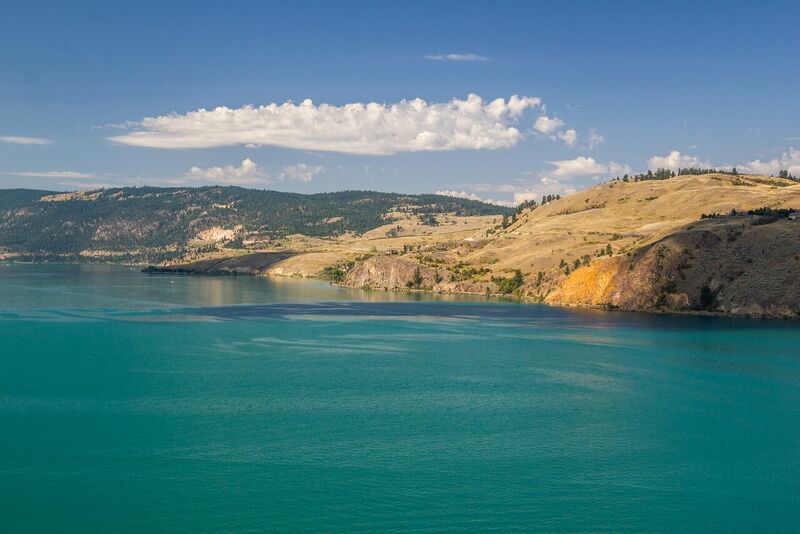 Called “Lake Country” for a reason, this scenic area boasts 4 lakes: Kalamalka Lake, Okanagan Lake, Duck Lake, and Wood Lake. Kalamalka Lake is known as the “lake of many colors” with it’s caribbean blue water changing with the seasons. Boating, swimming, wake surfing, water skiing, cliff diving, and lazy afternoon boat cruising—what more could you ask for? Being tucked right between Kelowna and Vernon, and 15 minutes from the Kelowna International Airport, add to the convenience of Lake Country. Many people choose Lake Country because of access to numerous golf courses such as Predator Ridge and Bear and Quail. The number of world class wineries with fabulous tasting and eating will tantalize the most discriminating palate! Ex Nihilo, Grey Monk, Intrigue Wines, and Arrowleaf Cellars just to name a few! You can find almost anything in Lake Country—from modern townhome developments, to sprawling orchards and vineyards; from affordable well-loved homes to jaw-dropping Lakeshore Mansions. Lake Country attracts both families and retirees to settle here.